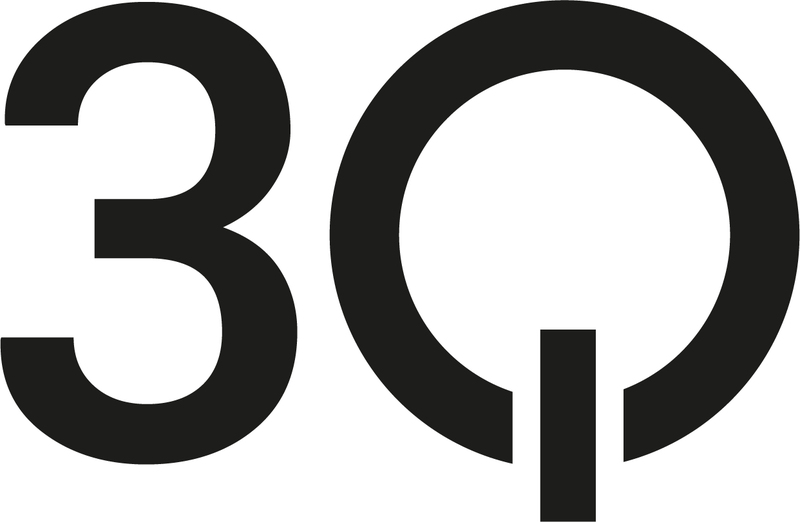 3Q is an information and communication company based in Potsdam, Germany. We develop and provide 3Q SDN, a powerful and reliable Streaming CDN with integrated platform solutions for live and on demand streaming. As an application service provider, we offer end-to-end solutions for content providers, e-commerce businesses, media companies, producers and broadcasters. With our high performance infrastructure, we deliver your content in best quality and lowest latency to any device anywhere in the world. 3Q SDN provides powerful and reliable industry solutions for stream-based video, audio and TV content. You can stream to any device, live or on demand. 3Q SDN is an innovative and powerful streaming platform for hosting, publishing and distributing media content. 3Q SDN converts, packages and delivers your audio and video streams automatically into all required formats and resolutions. The multi-screen playout provides the correct streaming format and the appropriate bandwidth for each receiving device. Through the operation of a geographically dispersed network and server infrastructure, 3Q SDN offers high performance, scalability and security for your digital media.